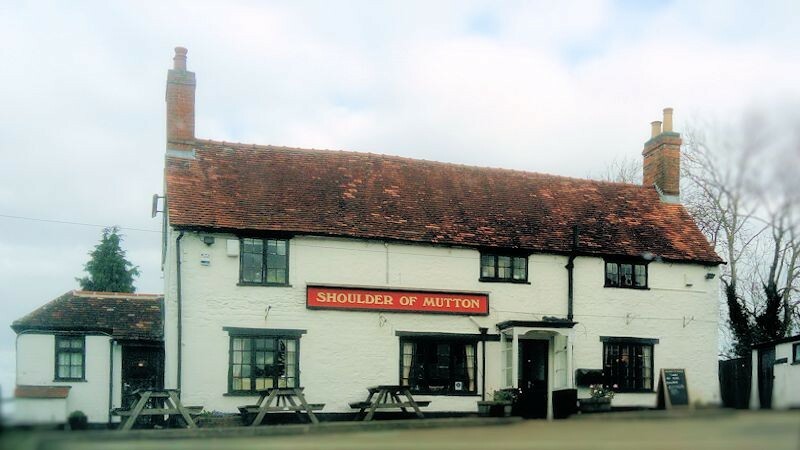 The Shoulder of Mutton is nestled in the picturesque Buckinghamshire countryside, in the village of Calverton a short distance from the thriving hub of Milton Keynes. the Shoulder of Mutton prides itself on its friendly atmosphere, fine selection of real ales, beers, wines and home cooked pub meals. Whether you’re dropping in for a quick bite, a drink, a relaxing meal, or staying with us for a little longer, you can be sure of a warm friendly welcome from everyone here.